Donatello’s is know for and provides great entertainment every night. 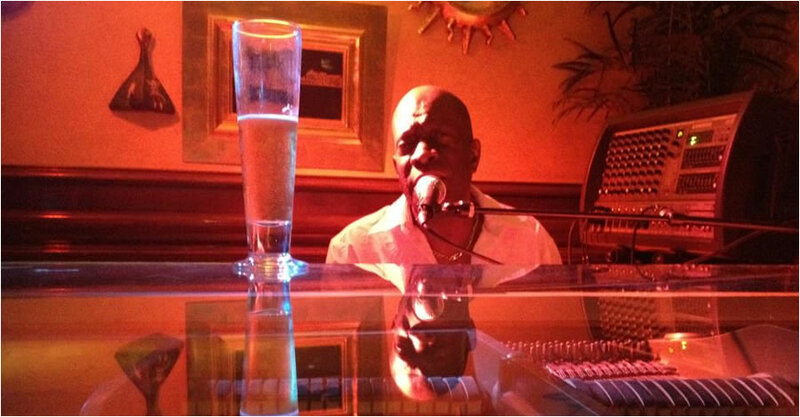 We have Live Jazz and Piano Bar in the “Guido Lounge”. Our talent includes: Eddie Cooper, Derek A. Smith, Nate Mitchell and friends, Cleo Heart, Mark Barrios, Jerry Kenney with Malcom – among others. Our Happy Hour and specialty drinks are favorites of many of our customers.